I love crock pots. I use mine almost daily. Getting a wholesome dinner with crazy schedules is hard. 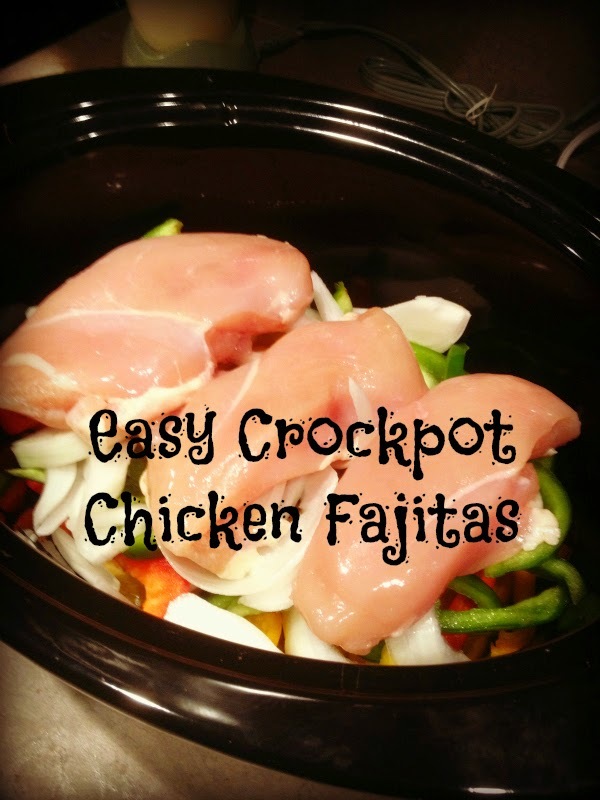 I am always looking for more crockpot recipes. Please share if you have one :-). Toppings - sour cream, cheese, guacamole, etc. The chicken looks burnt but it's just crispy. Shred everything up and mix in the juice. Serve with tortillas and all the toppings - sour cream, guacamole, cheese, lettuce, etc.